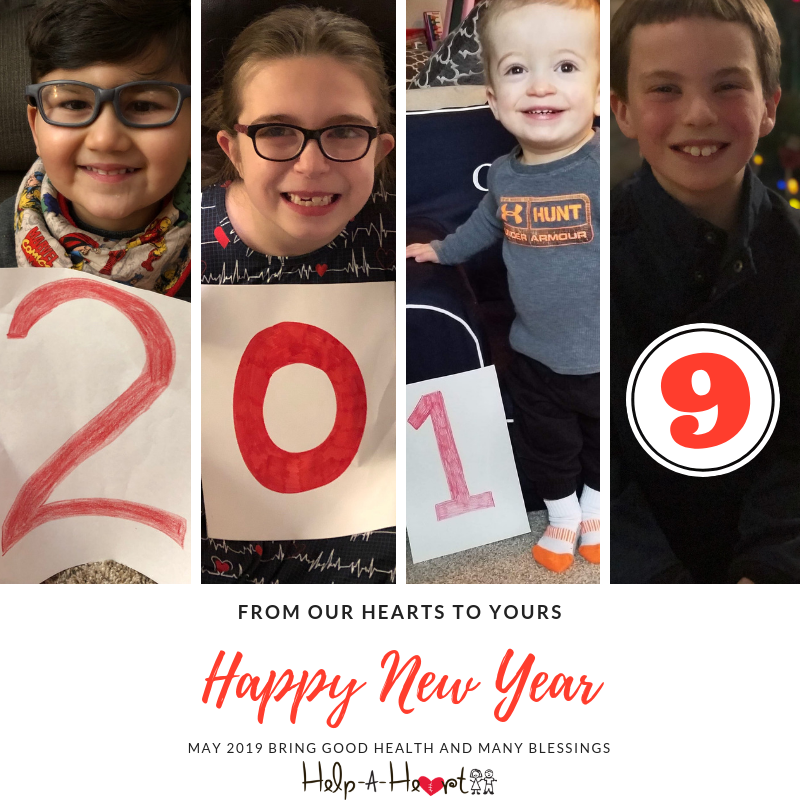 Help-a-Heart > Blog > Featured > Happy 2019 from Help-A-Heart! 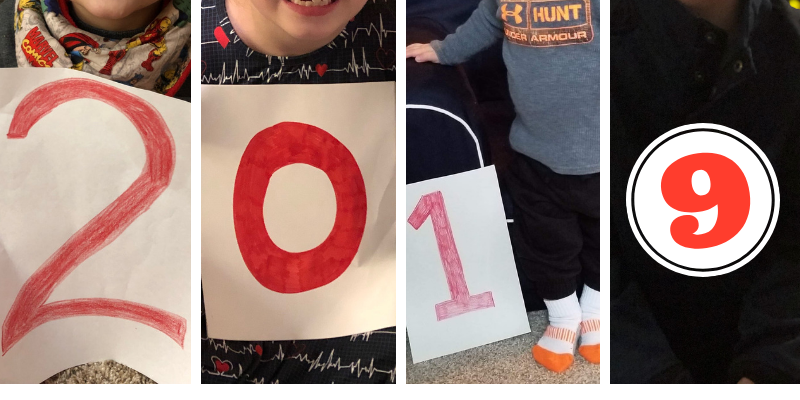 A few of our hear heroes, Kiran, Addison, Charlie & Andrew would like to wish you all a happy 2019! 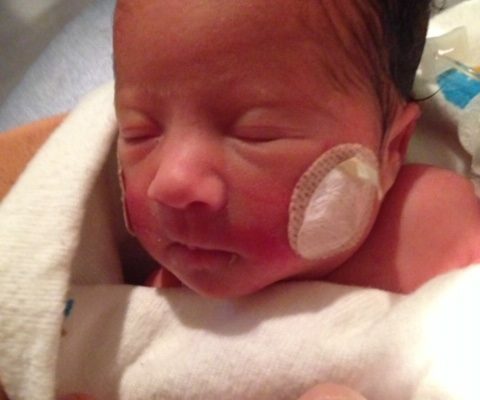 Thanks for supporting Help-A-Heart & the mission we pursue every day!